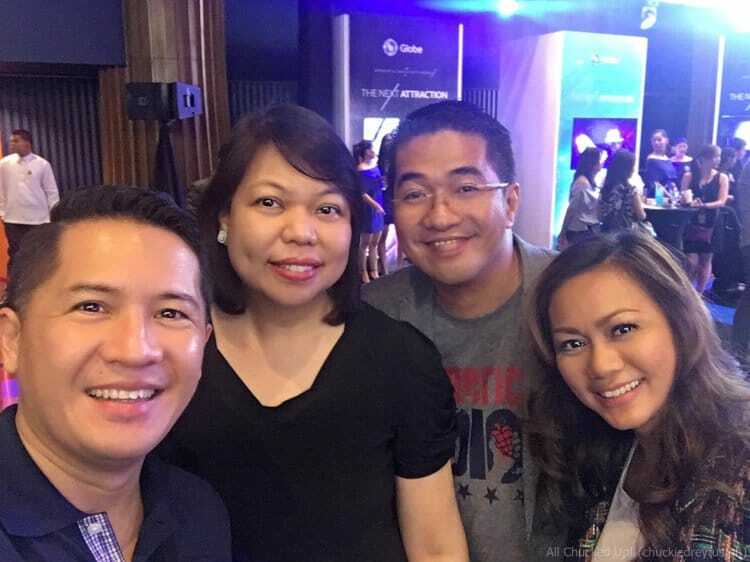 Globe Telecom rocks the PH entertainment landscape at WWGX! - All Chucked Up! 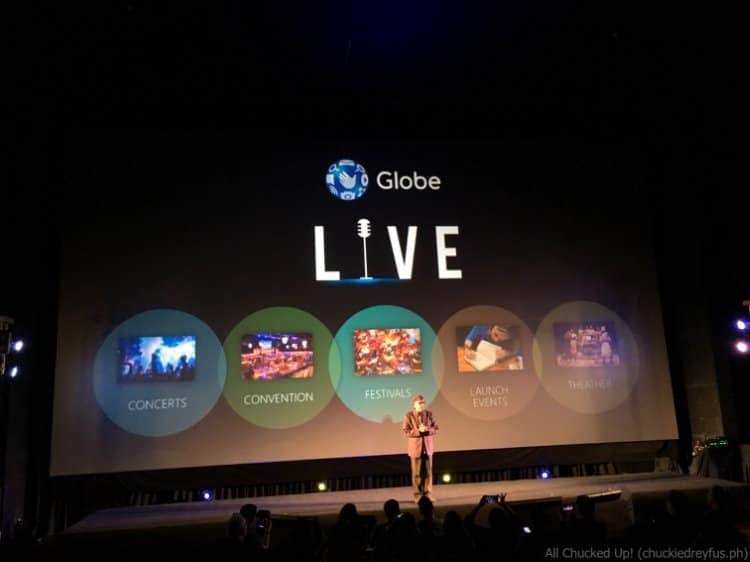 You are Here >> Home >> Events >> Globe Telecom rocks the PH entertainment landscape at WWGX! 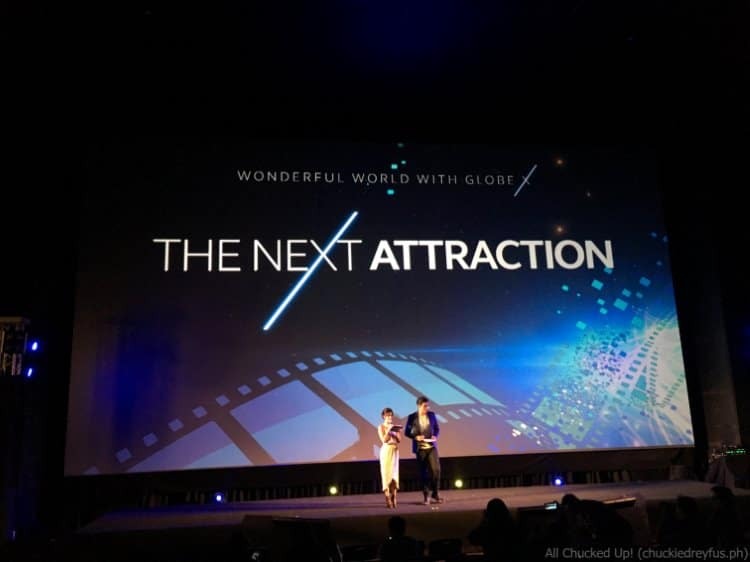 BIG news and HUGE reveals at Globe’s WWGX! I have long realized that gone are the days of being confined to the television set or cinema to enjoy drama shows and movies. Content can easily be shared through social media via mobile phones. 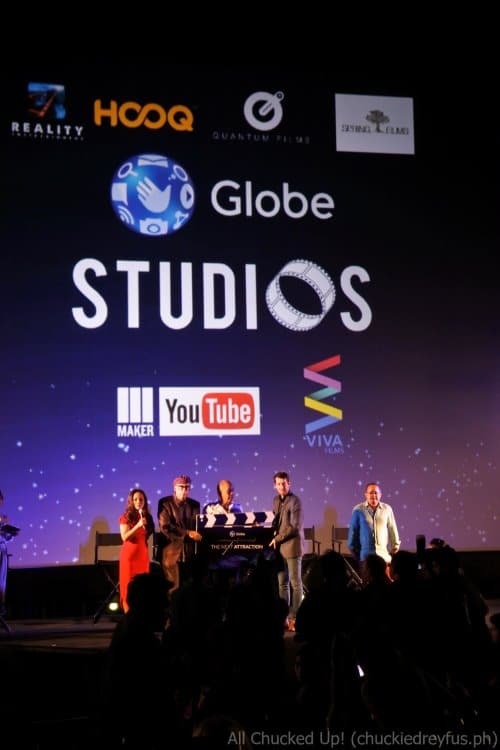 Globe Studios recognizes this and thus, brings the next generation of entertainment to mobile with original video productions from top film directors such as Erik Matti, Paul Soriano, Quark Henares, Dan Villegas, Sigrid Bernardo, Joyce Bernal, and Lav Diaz. 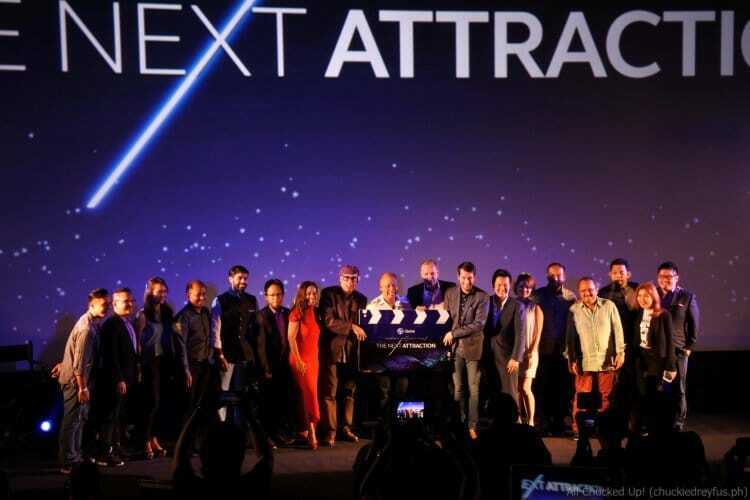 Globe Studios is backed by local and Asian media houses such as Viva Films, Reality Entertainment, Quantum Films, Spring Films and Astro of Malaysia. 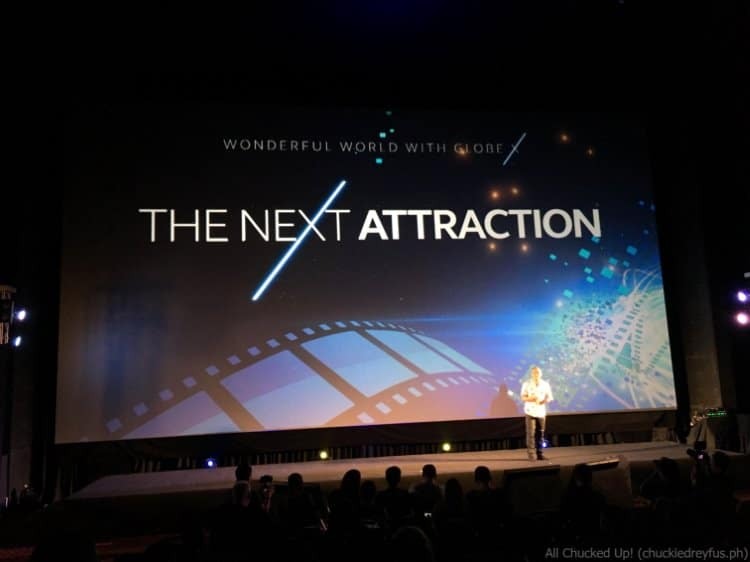 During WWGX, Globe Chief Commercial Officer, Albert de Larrazabal said that consumption of mobile entertainment has grown exponentially over the past years. Today, customers no longer wait for their favorite shows on their TV screens. Instead, they dictate what they want to watch when and where they want to. With Globe Studios, they will now produce their own clips, series and even movies. Backed up with the biggest director partners and entertainment companies in the industry, they are set to show what customers want today. Due to the rising clamor towards personalization, another challenge is how to deliver the most engaging and creative events that will satisfy customers. 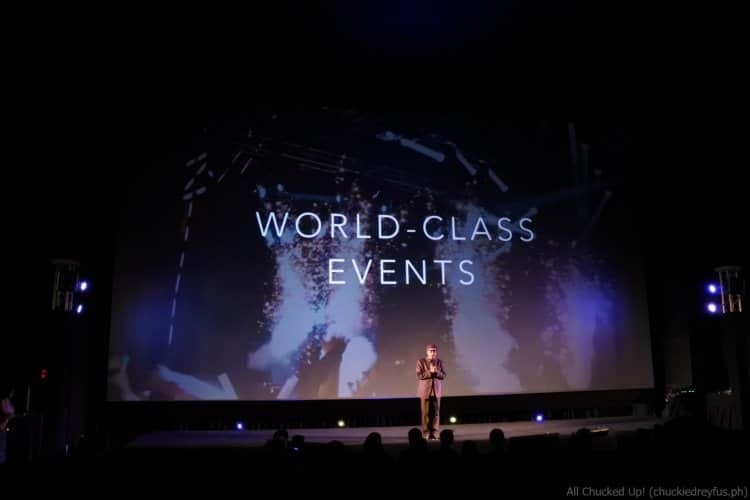 Globe Live responds to this demand by leveraging on Globe Telecom’s wide experience in the live events industry to elevate production quality and at the same time, tap the wide distribution coverage of Globe to promote and assemble events that are of international size and quality. Globe Live’s first foray in the theatrical scene is the staging of Green Day’s American Idiot, a Philippine production of the hit Broadway musical. Produced together with 9 Works Theatrical, American Idiot is currently held at the new Globe Iconic Store in Bonifacio High Street Amphitheater in Bonifacio Global City, Taguig. 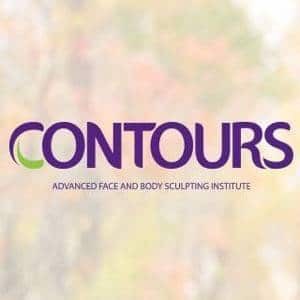 This incredible venue features two massive Times Square-like LED walls in a unique outdoor setup to accommodate thousands of people. American Idiot is composed of a star-studded talent roster headlined by Basti Artadi of Wolfgang, Miggy Chavez of Chicosci, former Rivermaya vocalists Jason Fernandez and Norby David, and veteran thespian Nel Gomez. 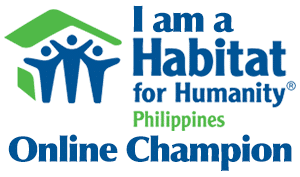 The show runs from June 24 until July 10, 2016. 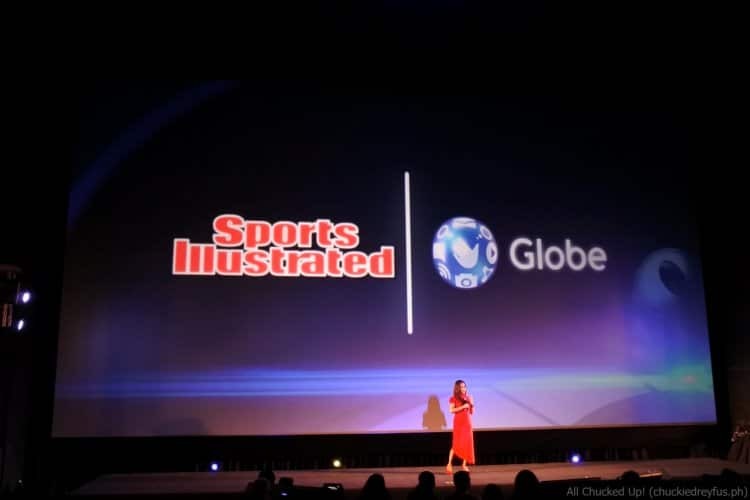 The deluge of revalations during WWGX continued with the big reveal of Globe’s new content partners which had me jumping in my seat with childlike excitement. You’re gonna love this! Netflix boasts of over 81 million members in over 190 countries who are enjoying more than 125 million hours of TV shows and movies per day, including original series, documentaries and feature films. Members can watch as much as they want, anytime, anywhere, on nearly any internet-connected screen. 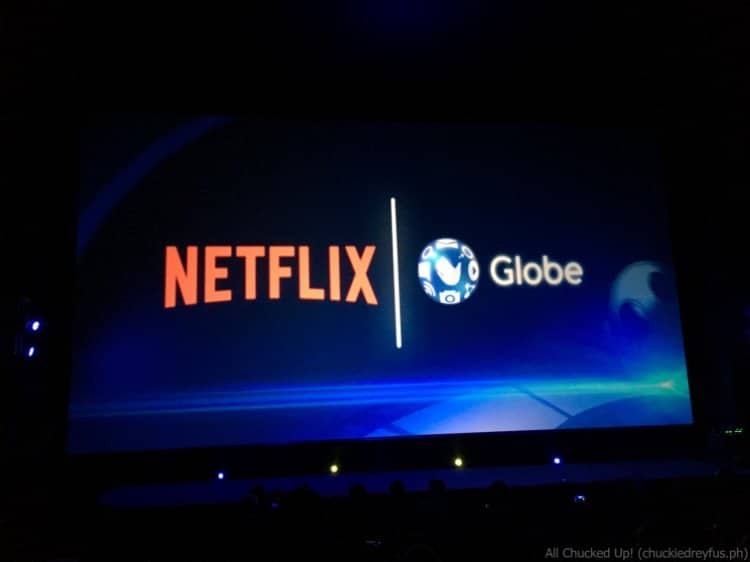 Netflix will be available to Globe customers via their mobile or broadband service. 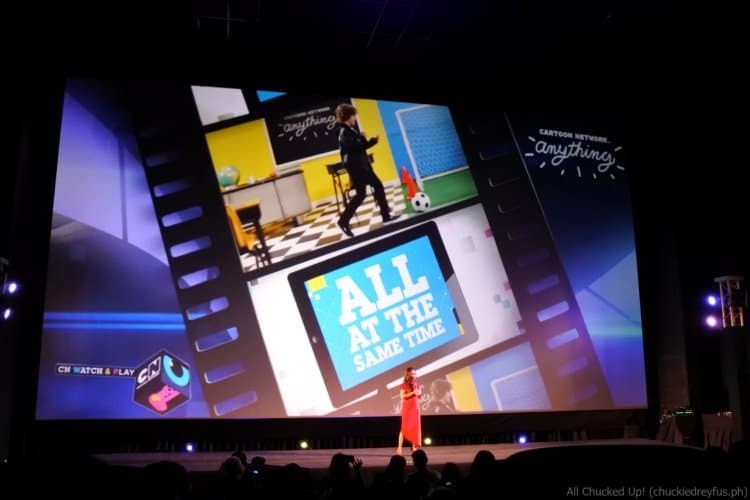 With the recent launch of Disney Mobile, Disney and Globe complete the entertainment experience with the launch of the Disney Channel Apps – Disney Channel, Disney XD, and Disney Junior. 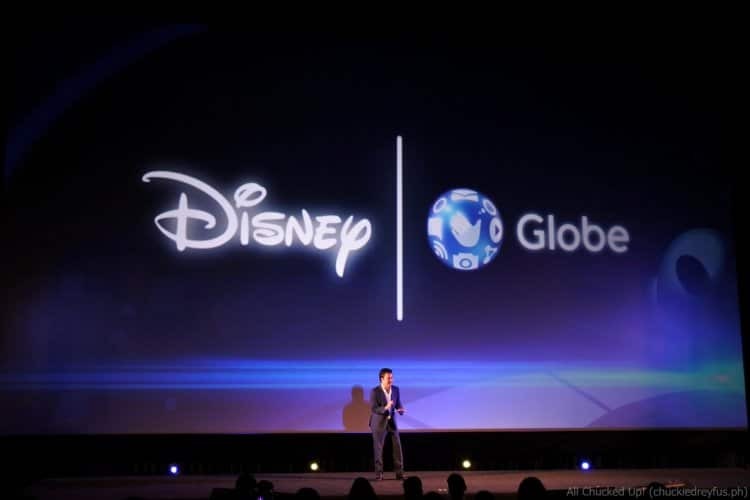 The number 1 TV network for kids and families in the Philippines is now available as a video streaming service that offers more than 100 video-on-demand (VOD) full episodes and live streaming of Disney Channels. 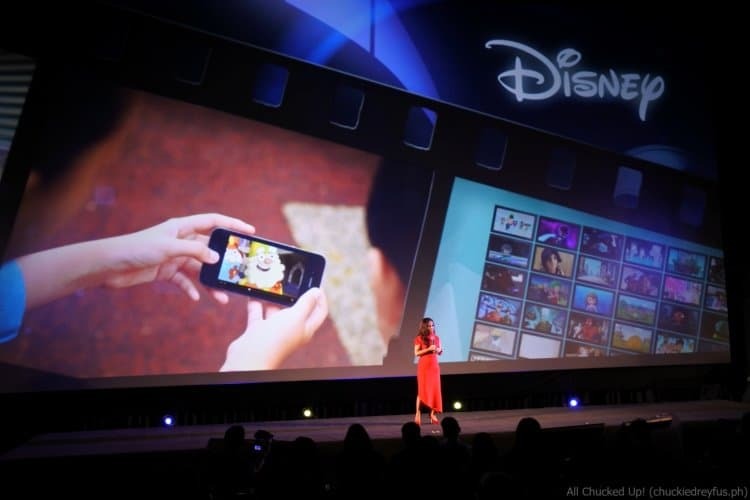 Designed specifically for kids to watch their favorite Disney entertainment anytime and anywhere, the Disney Channels Apps will provide hours of fun in a safe and kid-friendly digital environment that will immerse viewers in Disney’s magical world of storytelling and characters. Love sports as much as I do? Great! Here’s another one that’s sure to make us ecstatic! The world of sports is also enhanced with the Sports Illustrated App, featuring the latest in-depth exclusive news coverage, and live American sports programming of basketball, the NFL, NHL, ESports and much more. Additional content from SI sites FanSided and SI Kids targets millennials and younger mobile demographics. 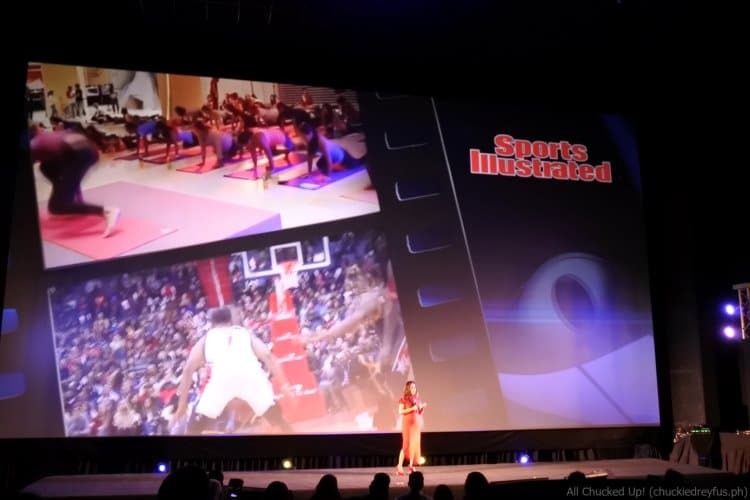 As one of the most established and respected sports media brands in the world, Sports Illustrated TV channels reach an estimated 29 million homes across 12 Asian markets. If you’re more of a gamer, well, there’s great news for you as well! 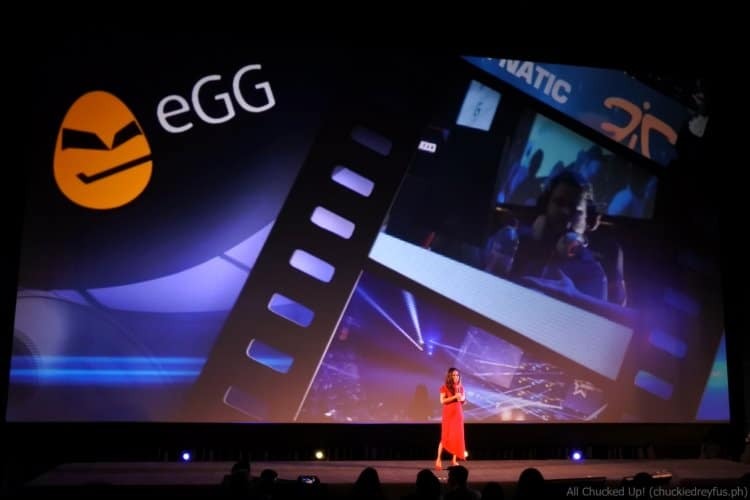 Soon, Malaysian media powerhouse Astro will also give Filipino gaming fans access to eGG Network or Every Good Game, Southeast Asia’s first dedicated 24/7 e-Sports network. E-Sports fans will be able to watch tournaments like League of Legends, Dota 2, Counter Strike: Global Offensive, and many more via Globe. 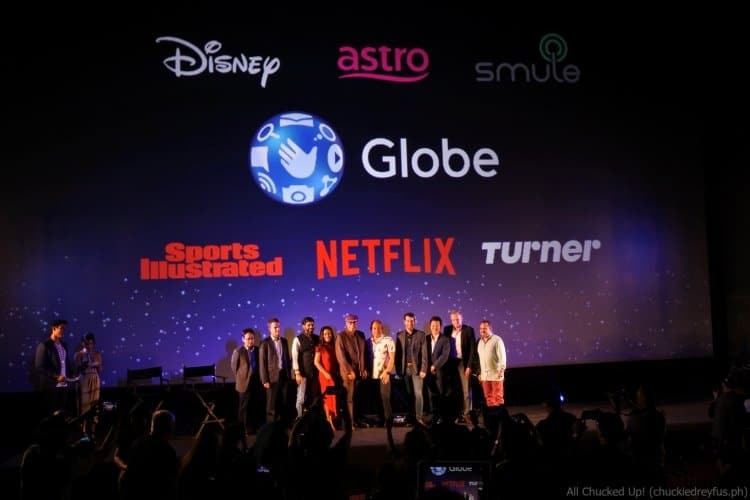 Globe and Astro are working on more exciting surprises to give gaming fans a wonderful experience. Dialing up the fun for Globe customers is Cartoon Network, this year’s current number 5 channel across all genres in the Philippines. Apps created by the Turner-owned brand will soon be available including an upgraded and authenticated version of Cartoon Network Watch and Play and Cartoon Network Anything. They both host a stack of engaging content from well-loved cartoons such as Adventure Time, The Amazing World of Gumball, Ben 10, The Powerpuff Girls, and We Bare Bears. For the first time in PH, a live stream of the channel will be exclusively available to a non-TV audience. The apps also offer a selection of awesome video clips and interactive games and activities to keep the whole family entertained. Here’s more news that’s sure to make you break into song! The popular singing app Sing! by Smule, brings the love of Pinoys for Karaoke with more than 500,000 songs to choose from. It also allows users to record a video duet with their favorite artists like Jessie J,and Jason Derulo and share it to a global audience. Of course, WWGX covered the topic of broadband — something that everyone was eagerly anticipating to hear about. Further to Globe’s commitment to provide ultra-fast internet in 2M households over 20,000 barangays in 2020, they are transforming the way Broadband is enjoyed in the Filipino home. More than just delivering connectivity, Globe is giving customers more compelling reasons to enjoy their internet at home. c) and EXTEND the fun with boosters that further improve the overall experience in the home. According to Sazon, in Globe, they don’t just sell plans, but deliver a complete experience. They want to help families discover more wonders in their homes by being able to WATCH exclusive movies, TV shows and enjoy concert-like experiences; LISTEN to millions of songs and PLAY games for endless hours, as they want. That’s why they only partner with the world’s best in content – Disney, Spotify, NBA and now, Netflix. Sazon is excited that Globe Broadband is now poised to transform the market landscape with this great value proposition. Change is definitely on its way. There you have it, folks! WWGX rocked! I know it’s more than just a handful of announcements, but hey! I didn’t expect any less from Globe. That’s why they are truly leading the way in innovation and reinvention. And with all these great things revealed at WWGX, Globe welcomes the Filipino family to come Home to Wonderful.